"It is an honor and a privilege to be able to work within and to serve the industry I am so passionate about. 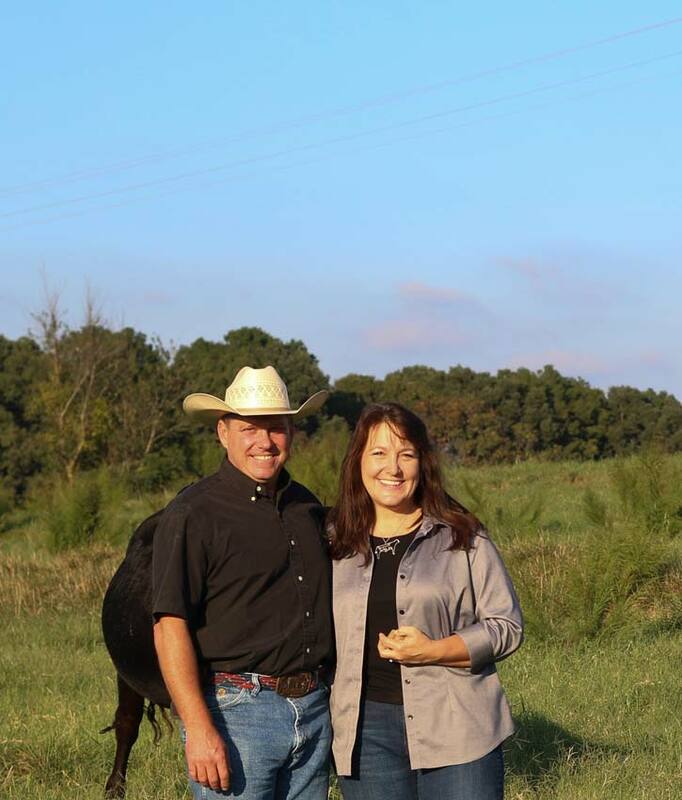 People are what make the beef cattle industry great." I grew up in Perry, GA and attended Perry High School where I was active in 4-H and FFA. I then went to the University of Georgia and obtained a bachelors of science in Animal Science. I was active in AGR fraternity, Block and Bridle, UGA Cattlemen’s, and competed in collegiate Meats Evaluation. I was a Food Animal Veterinary Incentive Program scholar and attended veterinary school at the University of Georgia. I graduated in 2016 with a Doctorate of Veterinary Medicine and a focus in food animal medicine. Tell us about getting started with your business. What was that experience like and what were some of the challenges? Starting a new business proved to be a challenging but rewarding venture. The first year of business was really trial by fire. Not only did I gain veterinary experience on farms-providing services ranging from routine herd work, to consultations, to C-sections- I also had to learn how to run a business. It became evident that there was much more to owning a veterinary business than practicing medicine. This included invoicing, payroll, inventory stocking and management, scheduling, equipment upkeep and the list goes on. While I have enjoyed all of the learning opportunities, I can honestly say that there have been some challenges. My favorite day on a client’s farm starts early. I really enjoy working side by side with clients, providing services ranging from calf processing to pregnancy evaluation, all while educating producers on the importance of proper herd care and management. That usually includes a benefit to the farm’s bottom line. Once we finish, I like to recap the visit by providing consultation, answer any questions and discuss opportunities for the future. Following the visit, all data points and pertinent information are recorded. This provides great insight on the farm’s current condition and allows us to evaluate the management plan for future opportunities. The relationships built on the farm during those visits, often with the entire family, are what I love most about my job. 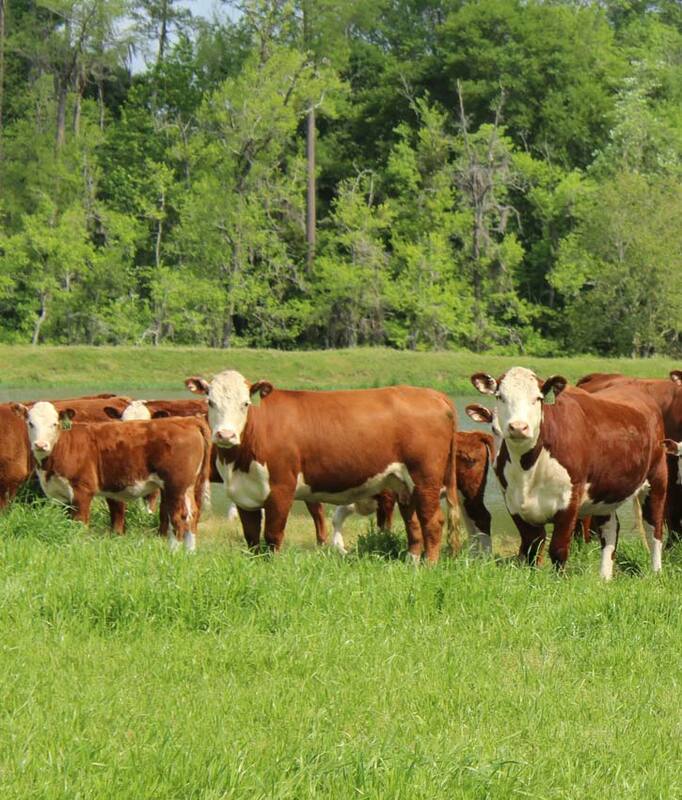 Why is animal health critical to raising profitable beef cattle? I like to discuss the four major factors that producers have direct influence over to ensure their profitability in the beef cattle business. Those are nutrition, performance, animal health and marketing. The neat thing about all of these factors is they are truly intertwined and you can’t fully value one without support from the others. Animal health is critical to a profitable business in many ways. It starts with something as simple as reducing risk. Vaccines and their proper timing play a huge role in managing and reducing risk in the beef cattle business. They work if used properly and provide cheap insurance. Vaccines can also play a large role in performance. Parasite control is one of the other big players when discussing animal health. It can have a huge impact on performance, immune function and even mortality in some cases. But as I stated earlier, animal health is just one cog in the wheel to overall profitability in the beef business. What is the most rewarding thing about working in the beef cattle industry? It is an honor and a privilege to be able to work within and to serve the industry I am so passionate about. People are what make the beef cattle industry great. The relationships I have built and will continue to build with those people are what I find most rewarding about our industry. I think what makes Custom Livestock Solutions unique is in the name. We take a custom approach to every operation to provide services and consultation to maximize our client’s profitability. That approach is based around the goals of that individual farm. Every operation we visit is unique, and we take a tailored approach to providing solutions for their individual needs. The producers that I work with are compassionate and take great pride in taking care of their animals. Animal husbandry is a primary focus of anyone who wants to remain viable in our industry. We make it top priority to ensure that animals being worked are handled safely and humanely. Beef Quality Assurance training is something that we encourage for all of our cattle producers. We believe in this so much that all CLS veterinarians and staff are BQA certified. Tell us about a normal day on the job. My job has no normal days. That is one thing that I really enjoy. Some days are full of emergencies and crisis. The next day is routine. Being able to serve my community and industry are what’s constant and for that I am grateful.